Guitar TAB. By John Lennon. 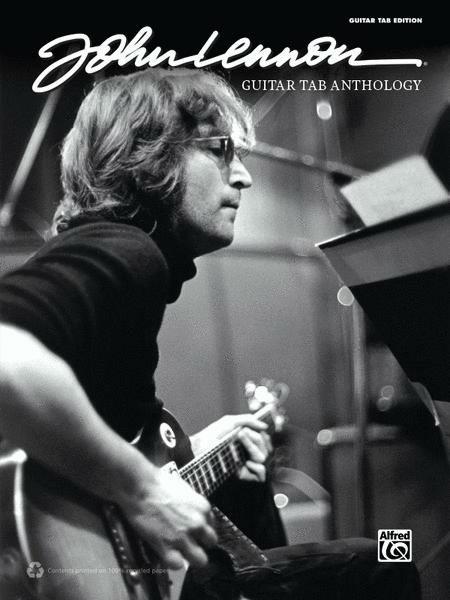 This edition: Guitar TAB. Artist/Personality; Guitar Personality; Guitar TAB. Guitar TAB Anthology. Rock. Book. 108 pages. Alfred Music #00-41079. Published by Alfred Music (AP.41079). ISBN 0739096699. English. John Lennon.